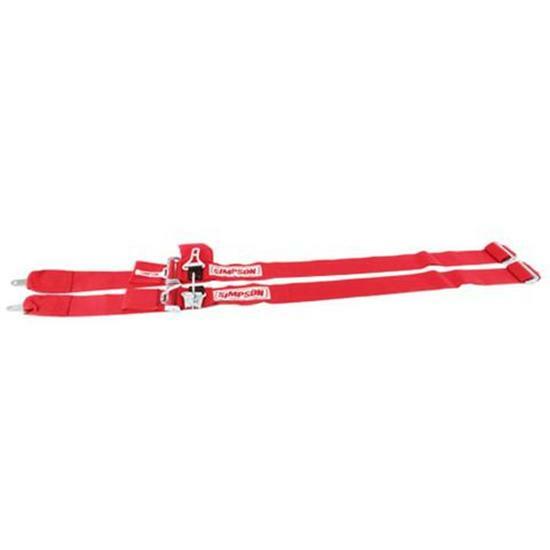 Individual style shoulder harnesses adjust to 48" in length and attaches quickly and easily. Cam Lock. Can be mounted bolt in or wrap around style. Available in Red, Blue, or Black.